I'm not an expert when it comes to planning a garden, but, boy, do I love the results of a well-designed flower garden. While I'm not sure what to plant in the shade or in the sun, or what will come back the next growing season (I do know that's a perennial), I do like to spruce up my garden area with different garden decorations that make the garden inviting and attractive. 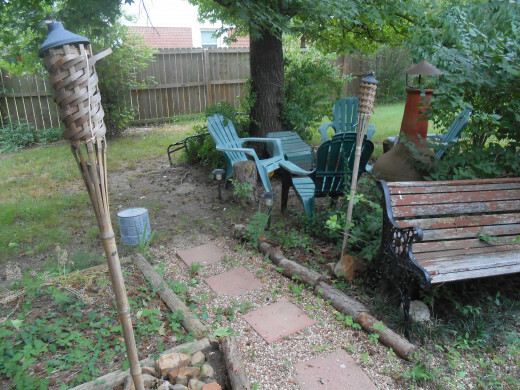 I have some favorite garden décor that I spread out over my backyard garden space as well as the patio overlooking it. 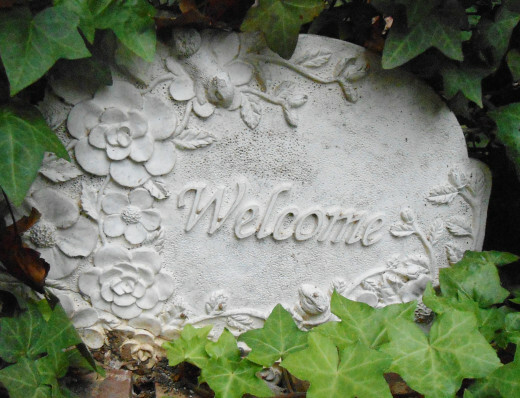 Signs that greet guests with a big "Welcome" can fit easily into your garden. I have a small one embedded in the ivy in my front seating area, plus a larger one in the backyard. This one has a birdhouse attached to it, so it serves double duty. I also have an angel on a stick in a raised vegetable garden. I guess she is overlooking--hopefully blessing--the tomatoes and squash. 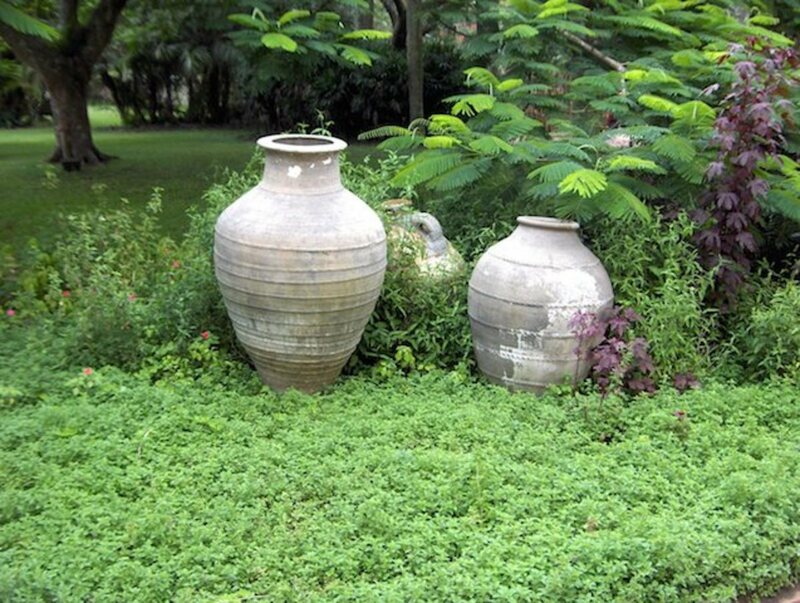 I have a small sign in the front that says "So many weeds; so little thyme." I think that's pretty appropriate in my case. Bird baths are attractive in themselves when filled with fresh, clear water, but they also serve as bird magnets. I love watching the cardinals, blue jays, and other visitors to my backyard garden bird bath. Bird baths are decorative but are invaluable in adding more color with the array of birds that grace them. Along the same lines, a fountain would be a great addition to a garden. Water features add an element of relaxation and serenity. While I don't have one of those yet, I'll be working on it. There are even solar powered fountains these days. No more figuring out how to get power out to the middle of the yard. Just depend on the sun! 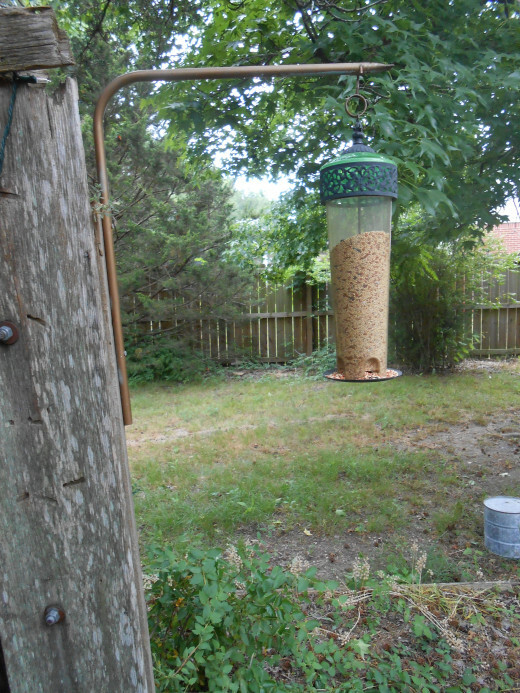 Bird feeders are another way to get colorful birds to your garden area. 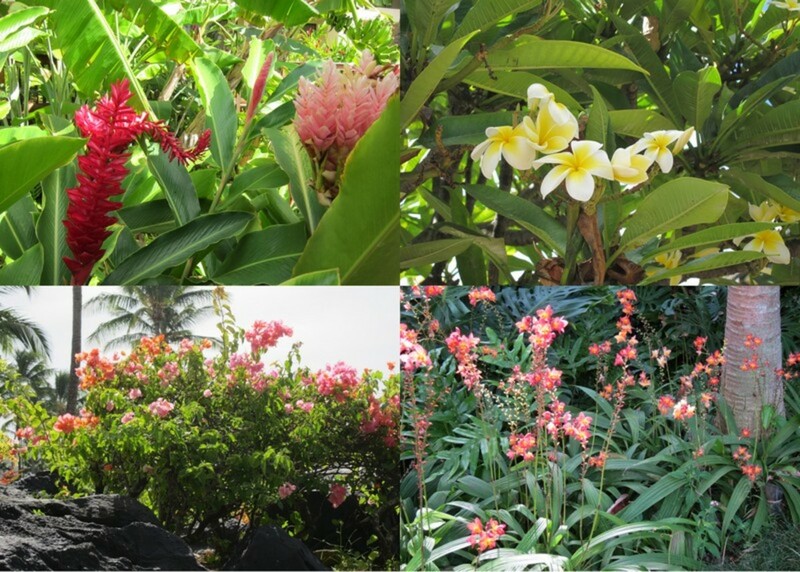 Different styles will add interest, and different types of bird seed or food will attract different kinds of birds. I have trouble getting hummingbirds to my house. Perhaps it's the area or the fact that I live in a busy neighborhood. At any rate, I get lots of other birds that give me--and the cats--plenty of entertainment. 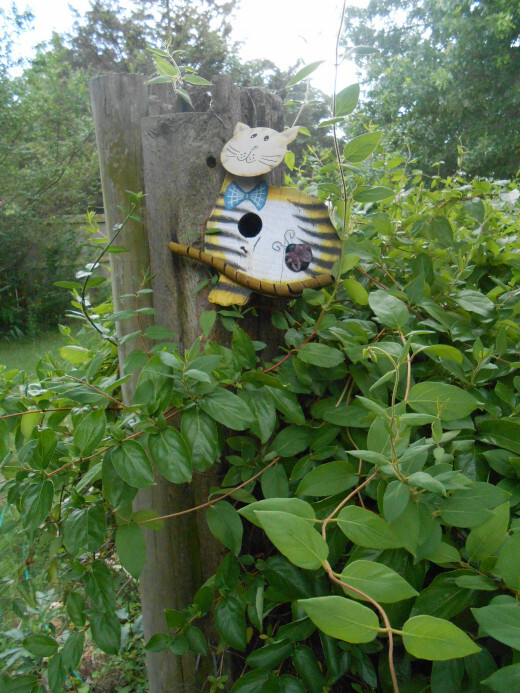 Cat bird house--think the birds will visit this one? You've provided water and food, now, for those ravenous birds. Well, the more food you put out, the more you will have to put out, as they will come back for more. But all the birds you draw to your yard will be totally worth it. How about houses for those birds? 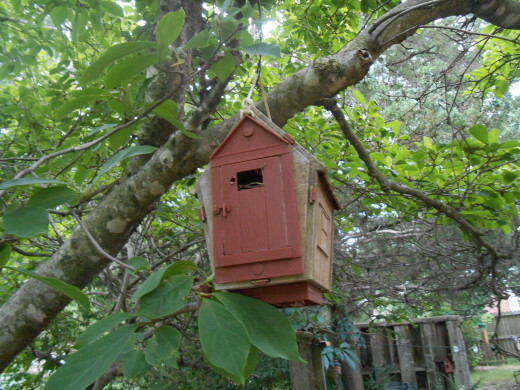 I was fortunate to have about three or four bird houses in place in my backyard when I moved in. I have added a few more since then. I can go around and see that they are all occupied, as I see the pieces of grass and pine and whatever else resourceful birds find to make their little nests. 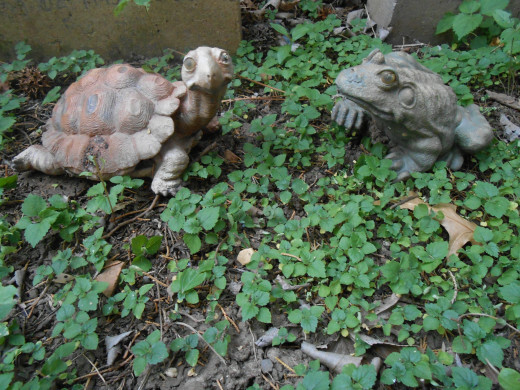 Garden statues are just cute. I have a few little dog characters on the front steps, and a solar powered cat nearby. There are a few frogs and a turtle in the back. 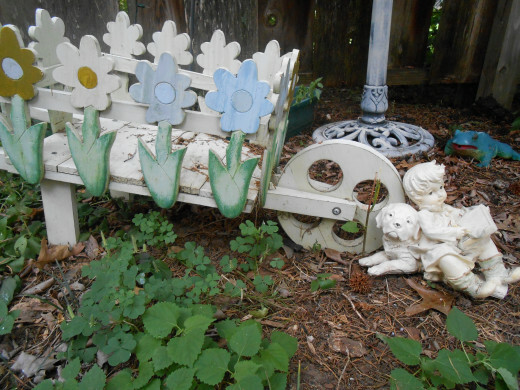 In one of my back areas of the yard, a little boy statue rests on the edge of a decorative wheelbarrow. 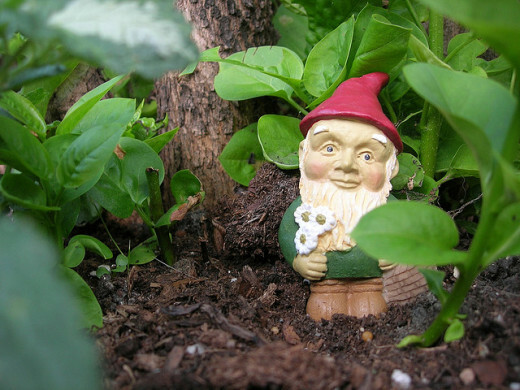 Some people are into pink flamingos in their yards, while still others are enamored by gnomes. Gnomes! I've thought about getting one of those. Did you know that gnomes are supposed to bring good luck? I could use one . . . or a whole family of them. 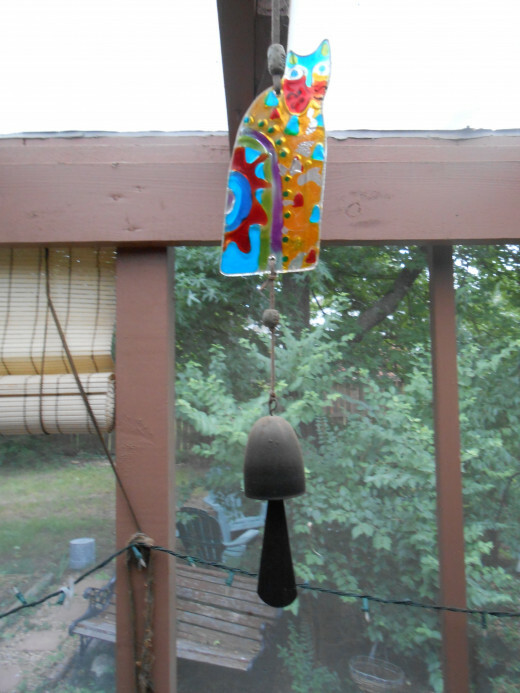 Wind chimes are a lovely way to add to your garden décor. I have quite a collection on my screened-in patio that looks out over my back garden area. Some were here when I moved in, but I've added several of my own. I have my very first set of housewarming chimes, welcoming with suns and moons. I have wood chimes, bamboo chimes, and even chimes with my local college's team logo. Being partial to cats, I have two chimes with hanging cats (meow! 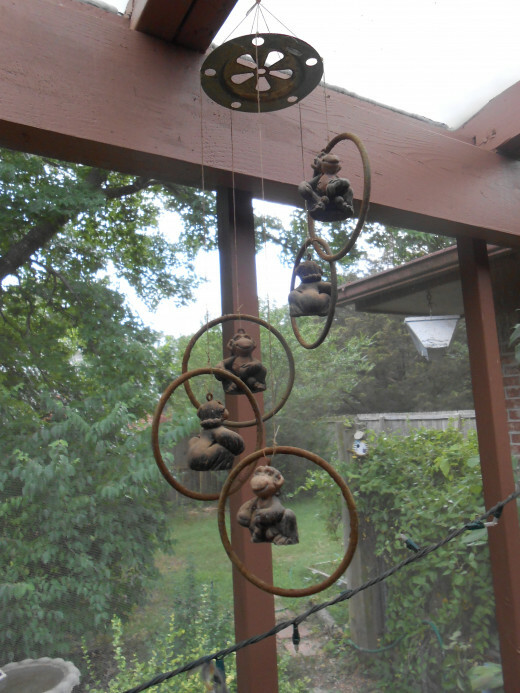 ), some monkeys, and a single hanging red bird--a Cardinal, I believe. There are so many different chimes to choose from out there--different materials and different objects. You are certain to find what you need at stores such as Wayfair that carry a huge selection of garden and home décor. Just lighting up your favorite seating area outside makes for a relaxing hangout. I have miniature Christmas lights hanging all around my patio. My niece thinks I'm a little strange for that, but I think the little white lights are perfect year 'round for a festive yet relaxing atmosphere. I have solar lights lining my front seating area and back pathways, as well. These are very handy, as are Tiki torches lighting the way. Fill them with citronella liquid to not only light a dark night but to also keep away the mosquitoes. 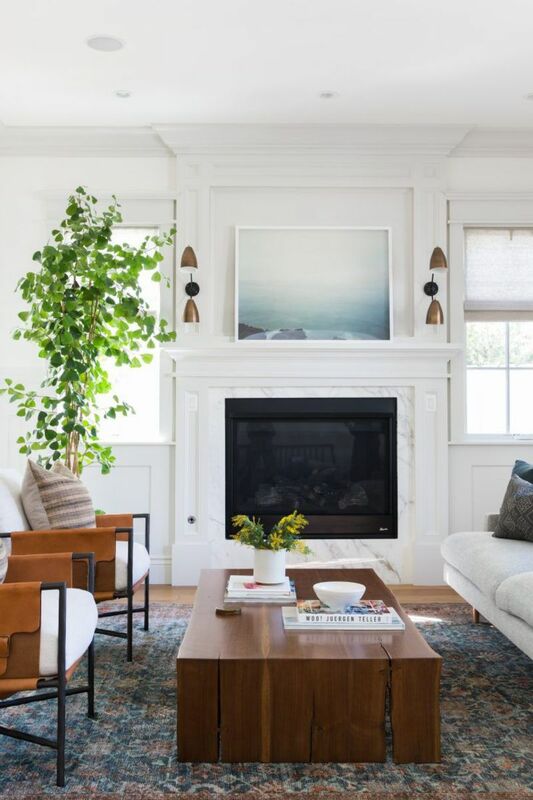 Other options for lighting are lanterns or decorative hanging lights. 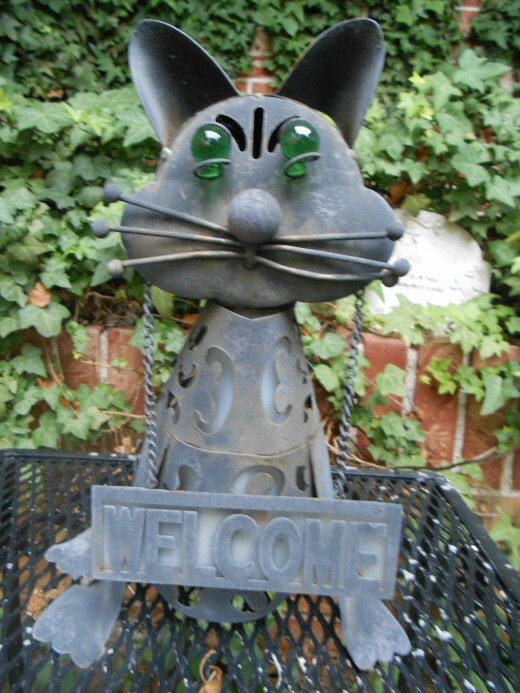 Need some help with finding those perfect garden décor accessories at reasonable prices? You can find all of these types of items and more at Wayfair, many items for under $20. I found tons of wind chimes for these prices. 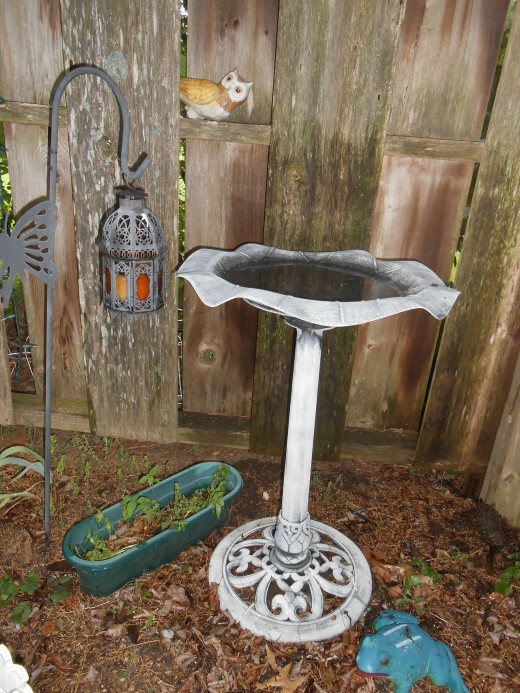 Bird baths start at under $20 and go up. 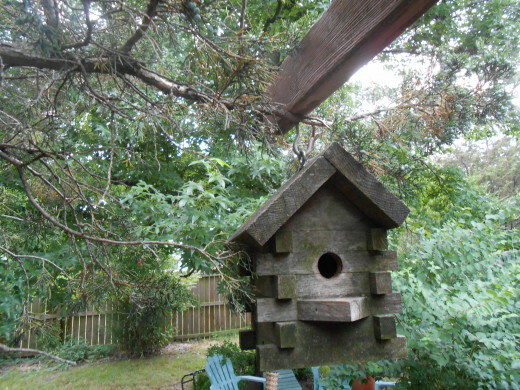 Wayfair has charming bird houses, my favorite being a country cottage for about $25. And, yes, they even have gnomes. New ones, old fashioned ones, and even a little Grumpy gnome that seems to have escaped from Snow White. I think I want one. What are your favorite garden decoration items? Other? I would love to hear your comments. Wiccan Sage - I've been getting into garden décor more and more. Glad you enjoyed the hub! I love garden décor. great hub, I enjoyed it. I had fun looking at all the things you have. pstrauubie--Hanging plants are great, too! I like the monkey chimes, too. Thanks for the comments and angels! Great collection of ideas for outdoor décor. One other one that is too obvious to even be included I guess is hanging baskets filled with favorite plants. There are so many gorgeous hanging baskets available they now have become part of the décor. Siliconsolar--Those sound like great prices! Another option for those wishing to fix up their back yards! Thanks for the info! 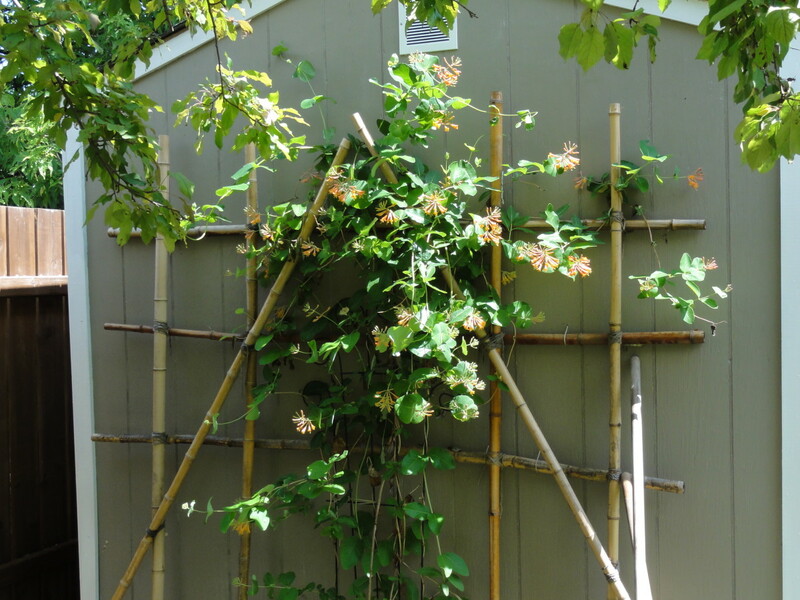 A great idea to use the sun's energy to power your garden's systems. SiliconSolar has been manufacturing solar powered fountain pumps for over 14 years, offering some of the most reliable pumps on the market (currently starting at $21.95). 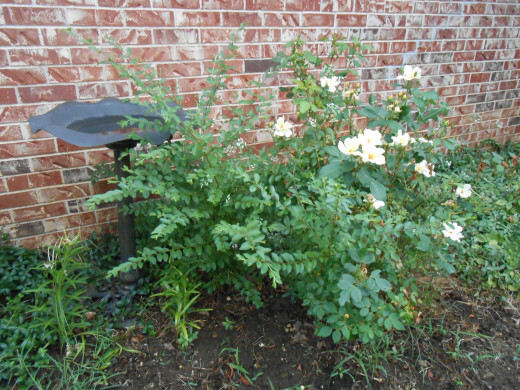 Pond aerators and birdbaths are other solar powered garden systems we offer. Check out www.siliconsolar.com for prices and products! marion langley--I'm glad you enjoyed looking through everything. I like adding neat things to my yard and garden areas. I love windchimes. I think combining one with a welcome design is a perfect idea for you. Thanks for the great comments! Thanks, Eddy! Hope you're doing well! twoseven--LOL. You're funny about the thyme. I agree about the mosaic welcome sign. You should do that!! btrbell--Thanks for the comments. I love the word ""whimsy"! sallybea--I think I'm going to look into the solar powered fountain. What a neat idea! 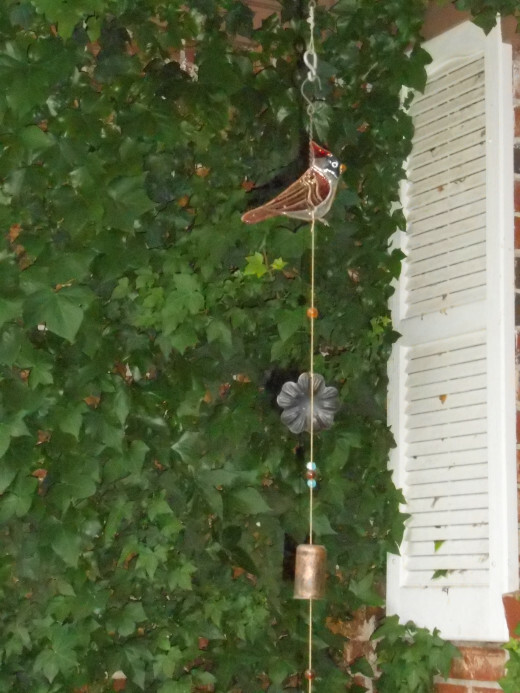 Re: hummingbirds, I did use humminbird feeders for a while with luck. Maybe I'll try with plain sugar water.Thanks for the input! I love your ideas. 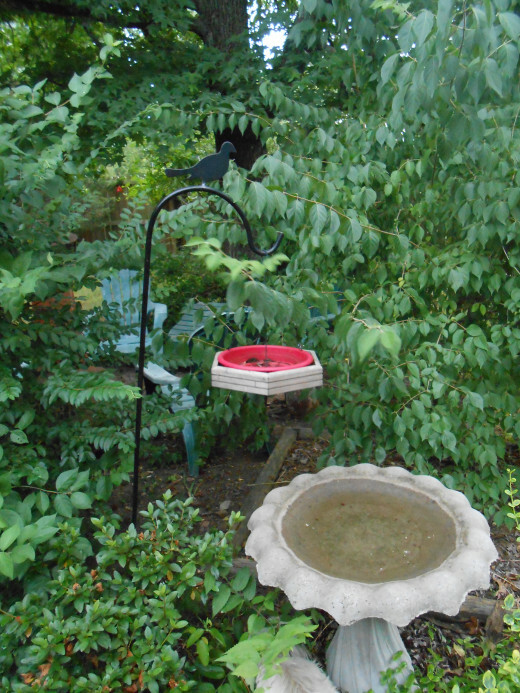 I especially like to attract birds to my garden, so we have several bird baths and feeders around. My latest addition is a big metal rooster sculpture that my husband got me for our anniversary. I have it sitting in the middle of the vegetable garden. I think my three hens like it, too. 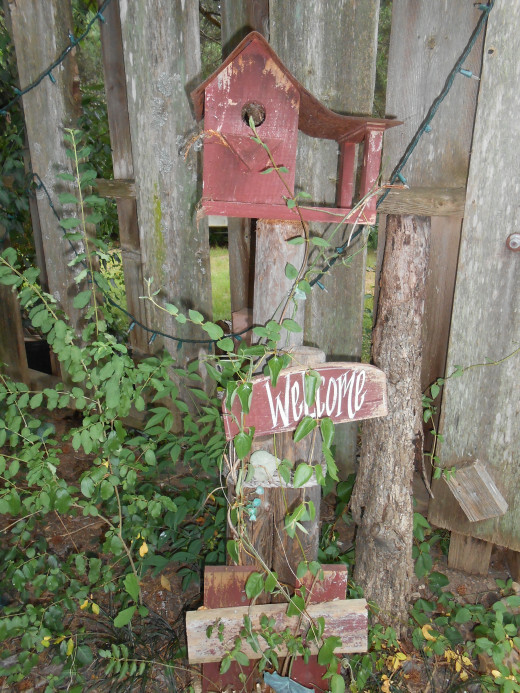 I'm tied between windchimes and welcome signs as garden favorites...guess I'll have to look for a set of chimes that incorporates a welcome sign in the design. :-) What well thought out categories you chose; I thoroughly enjoyed browsing them. Thanks for writing. Yeah, Bill, that's my backyard. I do enjoy it, but it takes a lot of maintenance. Continual trimming, straightening, watering flowers. I think I just want one little friendly gnome. LOL. Thanks for visiting my backyard! Wonderful Victoria ;loved it and wish you a great weekend. My husband and I have not done very much with our outdoor decorating for this house, but this may inspire me! There are so many fun options, and this is the perfect time of year to take on this kind of project. I have wanted to learn how to do mosaics forever - I think a mosaic welcome sign would be a particularly nice touch. 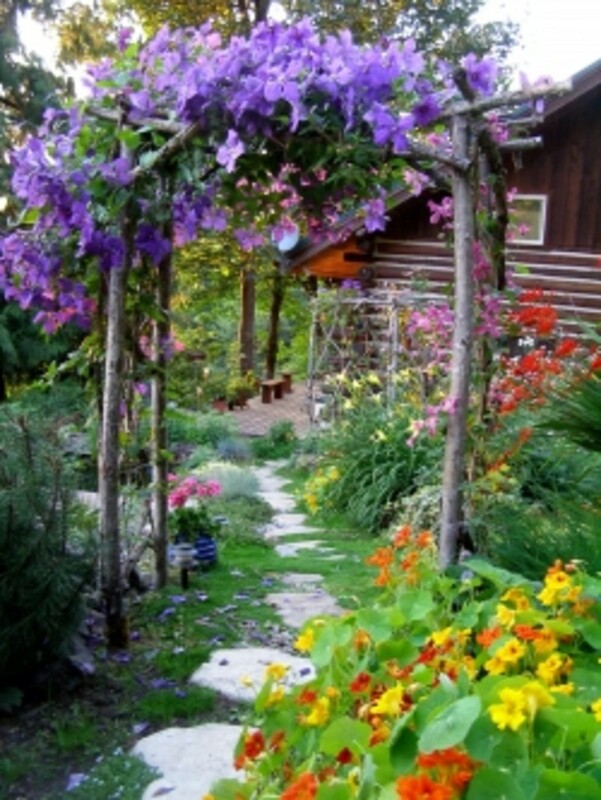 What apretty, inviting backyard and garden, filled with just the right amount of whimsy! Thank you for sharing! I love the idea of a solar powered water fountain. I also love the bird features as I spent a fair bit of time enjoying and photographing some of the little visitors to the garden. I wonder if you could attract some hummingbirds with some sugar water! Some very nice ideas here. Great suggestions and nice job on that backyard of yours. You have a lovely backyard. We live in the desert and I know there are things we can do..and we talk about it often..just need to do it. Great ideas here and great hub.